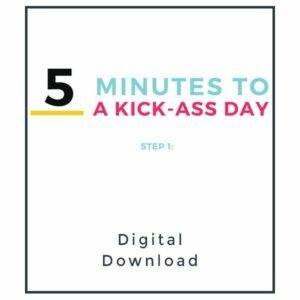 Grab this new background so you can see your mantra every time you pick up your know. 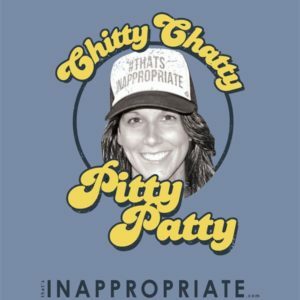 Say it with me now, “I love my children… I love my children…” High resolution phone backgrounds designed to match your official That's Inappropriate swag. Want a discount? 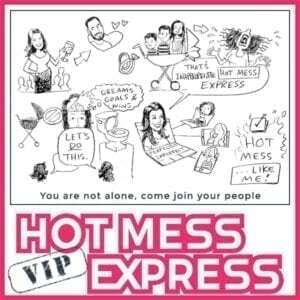 Become a VIP Hot Mess Express Membership! Download these digital wallpapers to use as your background!Backgrounds are available for download immediately after purchase. 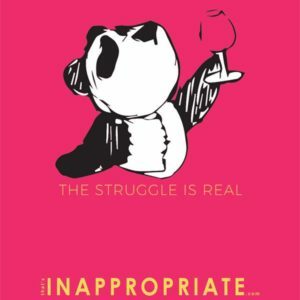 Welcome to the That's Inappropriate VIP Page. 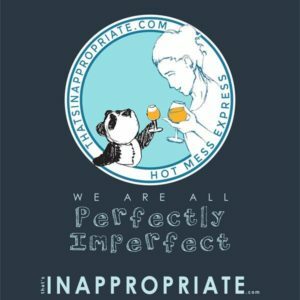 This page is home to the Ht Mess Express Group for Perfectly Imperfect Parents. If you are not yet a member be sure to subscribe so you can join our Private Facebook Page.